2019 Ryan Preece #47 Kroger / Chevrolet Camaro ZL1 NASCAR 1/24 diecast, by Action Lionel. 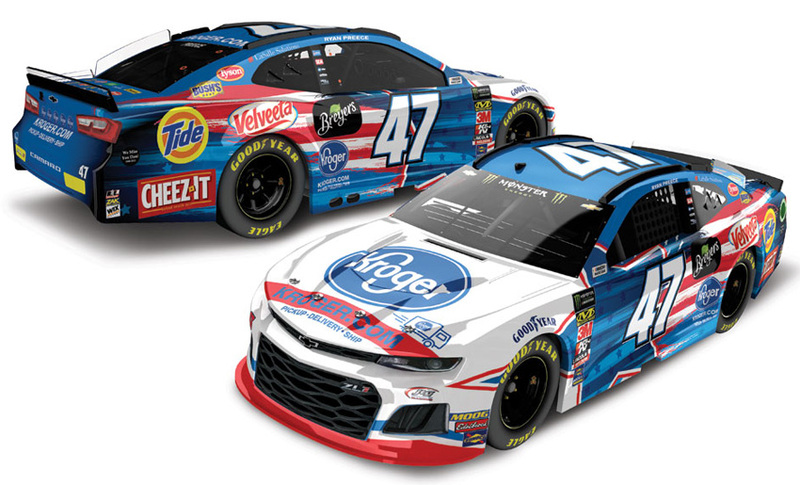 The JTG Daugherty Racing #47 Kroger Chevrolet Camaro ZL1 will be raced by Ryan Preece during the 2019 Monster Energy NASCAR Cup season. 2019 Ryan Preece #47 Kroger / Chevrolet Camaro ZL1 NASCAR 1/64 diecast, by Action Lionel. 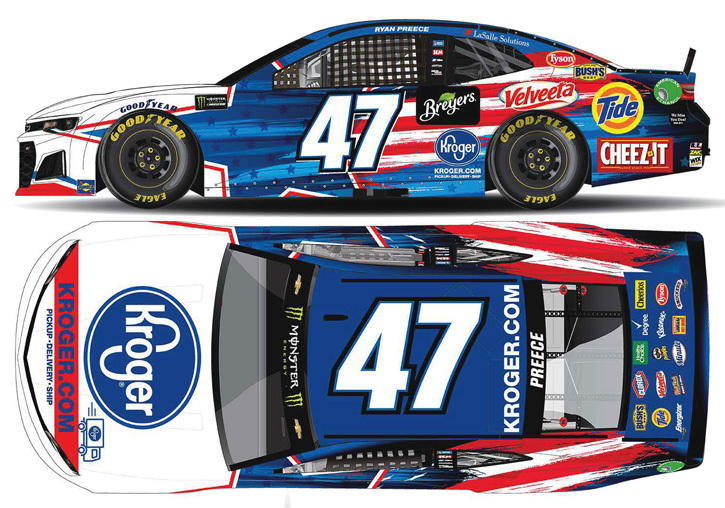 The JTG Daugherty Racing #47 Kroger Chevrolet Camaro ZL1 will be raced by Ryan Preece during the 2019 Monster Energy NASCAR Cup season. This diecast car will not have the Monster Energy decal on the windshield. 2019 Ryan Preece #8 Louisiana Hot Sauce / Chevrolet Camaro NASCAR 1/24 diecast, by Action Lionel. The JR Motorsports #8 Louisiana Hot Sauce Chevrolet Camaro was raced by Ryan Preece in the NASCAR xfinity Series, Rinnai 250 at Atlanta Motor Speedway on February 23, 2019. 2019 Ryan Preece #8 Louisiana Hot Sauce / Chevrolet Camaro NASCAR 1/64 diecast, by Action Lionel. 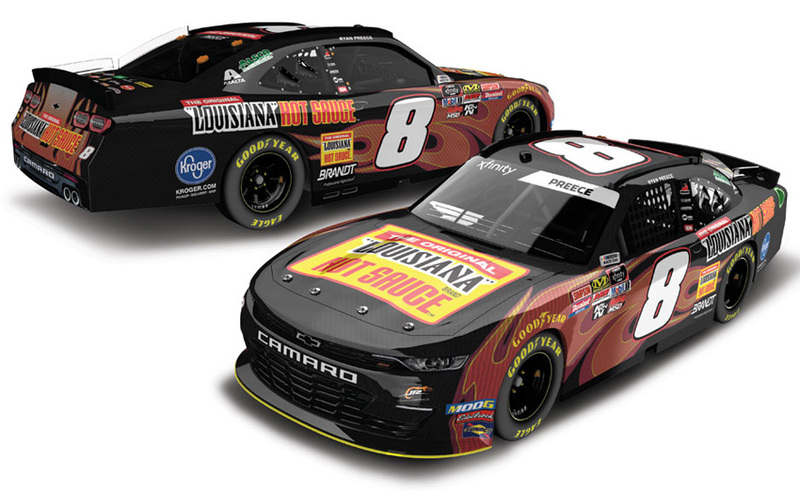 The JR Motorsports #8 Louisiana Hot Sauce Chevrolet Camaro was raced by Ryan Preece in the NASCAR xfinity Series, Rinnai 250 at Atlanta Motor Speedway on February 23, 2019. 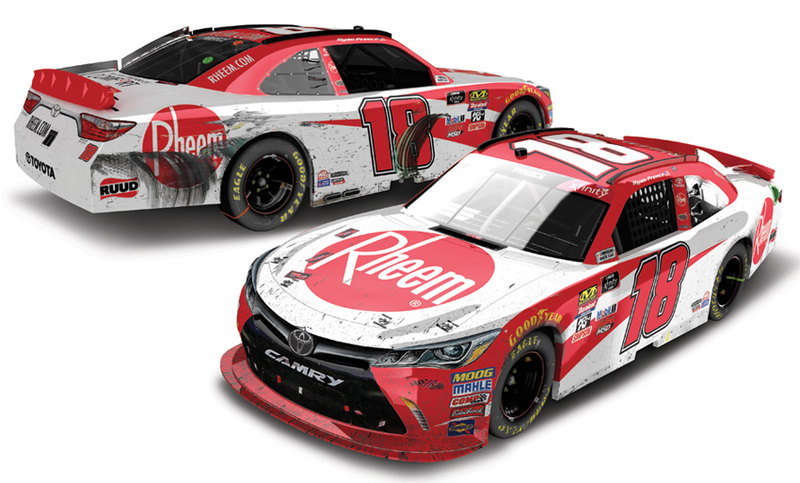 2018 Ryan Preece #18 Rheem / Bristol Win / Raced Version / Toyota Camry NASCAR diecast, by Action Lionel. 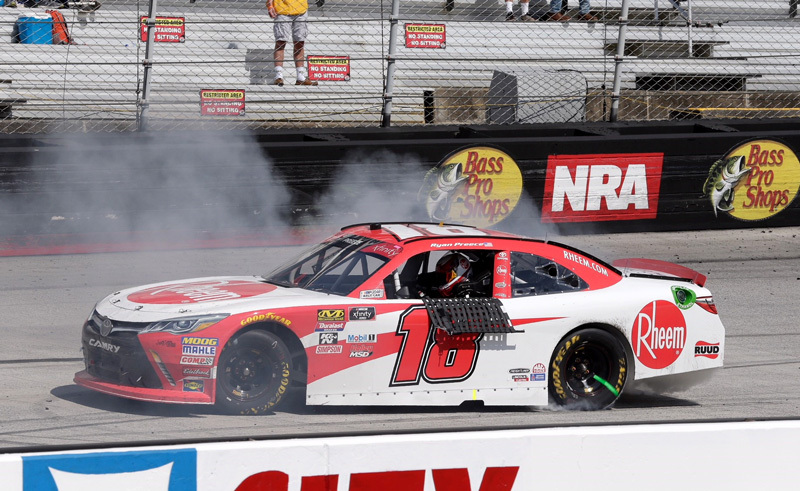 Ryan Preece raced this Joe Gibbs Racing #18 Rheem Toyota to victory in the NASCAR xfinity Series, Fitzgerald Glider Kits 300 at Bristol Motor Speedway on April 14, 2018. This diecast car comes with an official, actual size race winner decal.